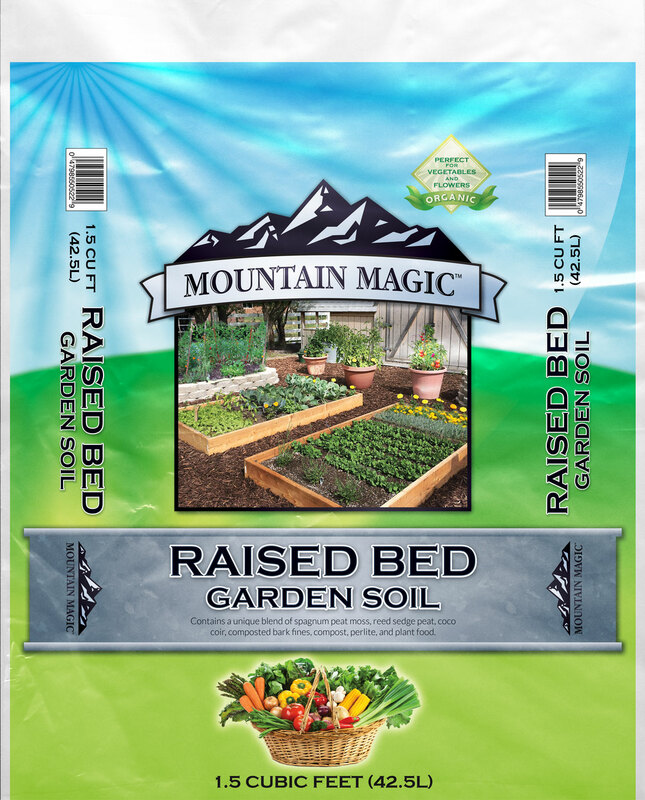 Mountain West Bark Products Box Garden Mix is a unique blend of peat moss, organic bark soil, coco coir, compost & perlite coming straight from nature. Box Garden Mix is screened down to 1/4” minus. 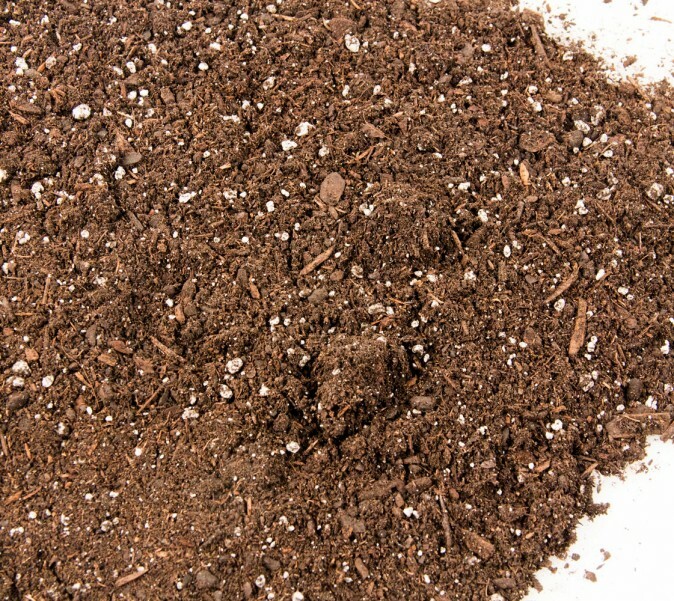 Box Garden Mix is commonly used as a ready to use (standalone) raised bed garden mix and is used in containers, greenhouses, box gardens, and roof top gardens.